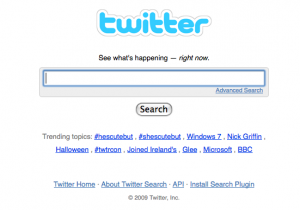 Yesterday Google Announced its search deal with Twitter that will include tweets in search results. Google incorporating real-time search of course is not at all shocking. 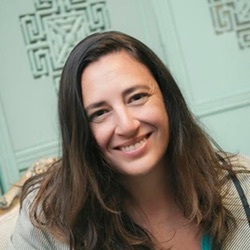 Twitter already secured a search deal with Bing (Facebook was in that deal too), and the impact of up-to-the-minute search results is nothing to sneeze at. Plus, the Twitter search function alone foreshadowed a deal, don’t you think? 1) Enhanced Related Search Results: Google is now providing better associations to search queries that appear at the bottom of the SERP. 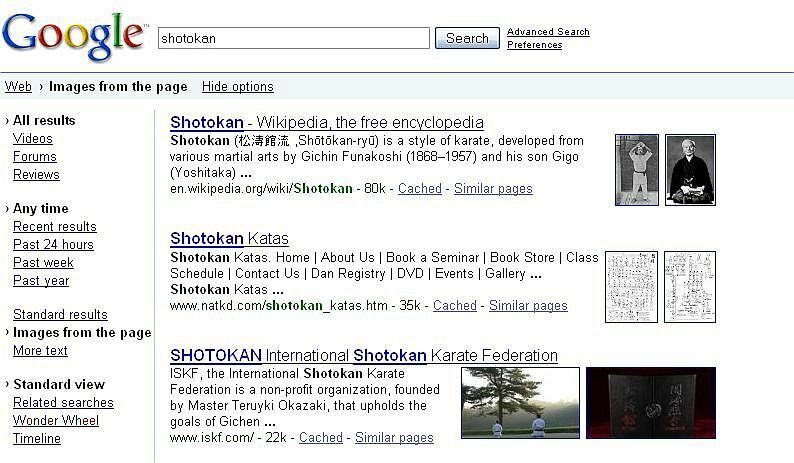 For example, a search for”shotokan” provides related recommendations such as “aikido” and “goju ryu”. For more visit the Official Google Blog: Two new improvements to Google results pages.